As the number one performing Balanced fund in the country, the industry superannuation fund for hospitality, tourism, recreation and sport was awarded the MySuper Product of the Year Award and the Long-Term Performance Award, as well as a finalist in four other categories. 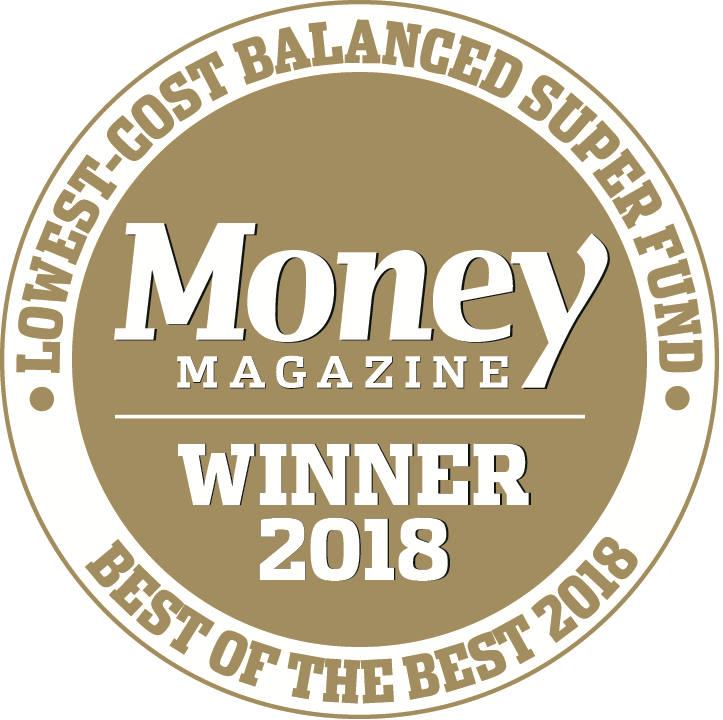 Rainmaker’s Executive Director of Research and Compliance Alex Dunnin said these awards recognised Hostplus’ unwavering performance consistency across the fund’s investment options, returns to members, insurance value and overall quality earned by the best SelectingSuper AAA products. “Hostplus’ MySuper Balanced option has delivered another stunning set of returns to members last financial year, with the fund’s long-term performance recognised as having led the pack over the past 20 years. Beyond their sustained industry-leading returns, Hostplus has continued to capitalise on their scale and drive down insurance costs for members – demonstrating the fund’s commitment to providing their one million members with the highest quality investment option on the market." Hostplus CEO said the fund was delighted to receive both awards yesterday which were a reflection of his team’s relentless efforts to deliver the best possible value to its members. “In true spirit of our profit-for-member philosophy, we continue to find ways to provide better outcomes for our members by launching new and improved investment options, and honing our already highly competitive and cost-effective insurance offerings. The 2016-17 financial year produced an outstanding and unprecedented set of results, and we remain committed to keeping this momentum going." Rainmaker's SelectingSuper Award Finalists are selected from among the best superannuation funds in Australia, which have already earned the status of AAA through Rainmaker's assessment process. To determine the finalists and winners in the SelectingSuper Awards, the Rainmaker research team analyses the superannuation market through a grueling process, to identify the best funds that are leading the pack and performing at the top of their segments, as well as recognising the funds that have been the most innovative, doing things that break the mould and contribute to the advancement of the superannuation industry.